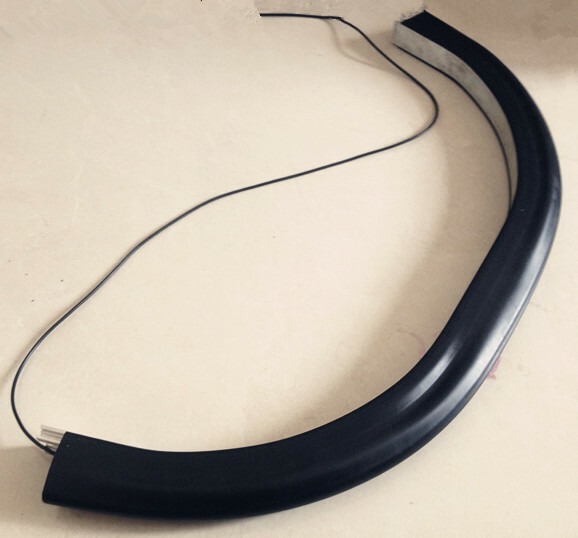 The safety edge is mainly used to protect the edges of automatic doors,automatic gates,rolling doors,car doors or industrial machinery and so on. 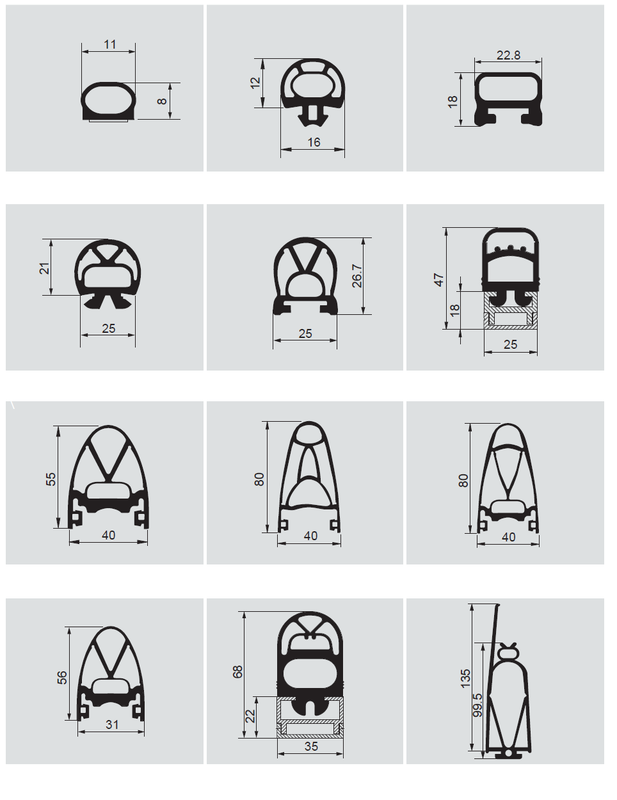 It has been widely used in the AGV industry too. Alternative to OMRON SGE/SGS series.